receive a FREE Soundtrack CD! NEW - DVD prices lowered to $10.95 for the "Standard Edition" and $14.95 for the "HD Edition"! See the On-Line Store to order! 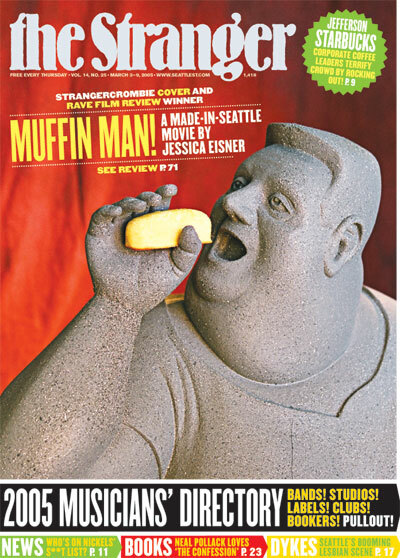 Muffin Man is available on Netflix and at Amazon.com! 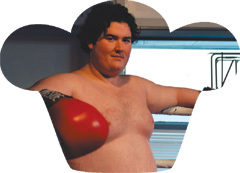 agreement with CinemaNow for On-line distribution of Muffin Man! 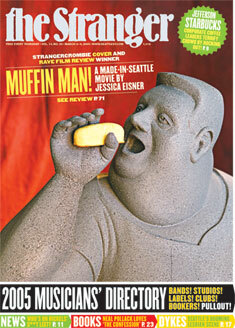 Muffin Man makes the front cover of The Stranger!